By utilising modern CAD technology, we can produce your designs in 3D so you can see exactly how your project will look and can even offer a 'walk through' experience. We carry out all structural steelwork to the highest standards and is BS EN 1090-1 certified, using CNC and plasma machines to ensure your project is completed quickly and accurately. We're able to offer a comprehensive architectural steelwork service thanks to our CAD, CNC equipment and years of experience. Producing stainless steel fabrications in any number of finishes or sizes. 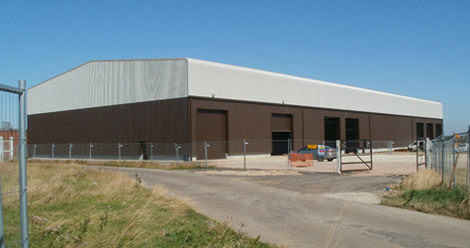 With a purpose built fabrication facility we meet the highest standards. 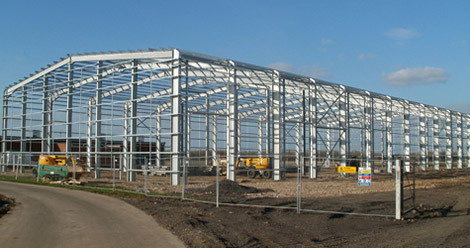 We offer a comprehensive fabrication service from our 10,000m2 site. With a 2,200m2 covered workshop and overhead cranes, we manufacture, supply and install fabricated pieces. With our state of the art facility and specialist equipment, we can carry out heavy fabrication work up to a single item weight of 25 tonnes. Our cladding division was created to compliment our structural steel framed building work, now we can now provide the complete package. If your company is growing but you're not looking to relocate, we can expand and strengthen your existing facility to meet your new demands. 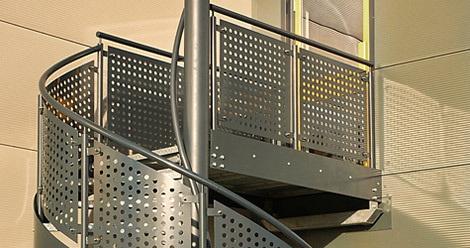 Offering domestic and commercial balcony solutions. Whether you're looking for a Juliet balcony or an intricate walkway for a factory or plant. 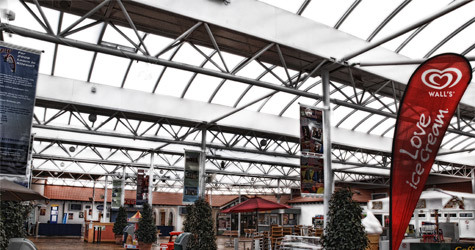 Supplying mezzanine structures across both the UK and Europe. We offer a full service including supporting steelwork structures, gantries and stairs. If you're looking for a bespoke staircase, we can design and build your vision to the highest specification. We offer a variety of fire escape solutions and cat ladders to meet all your safety needs. We have a 720m2 purpose built paint shop equipped with a positive pressure extraction and filter system, complemented by 25 tonne lifing capacity via two overhead travelling cranes.